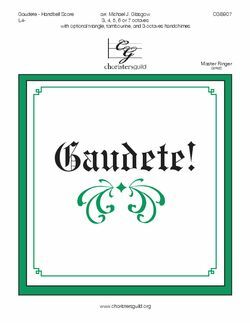 A stately processional followed by an explosive setting of the Piae Cantiones tune, with optional tambourine and triangle. Written for Tintabulations Handbell Ensemble of Reno, Nevada. Published by Choristers Guild (CGB906 and CGB907).